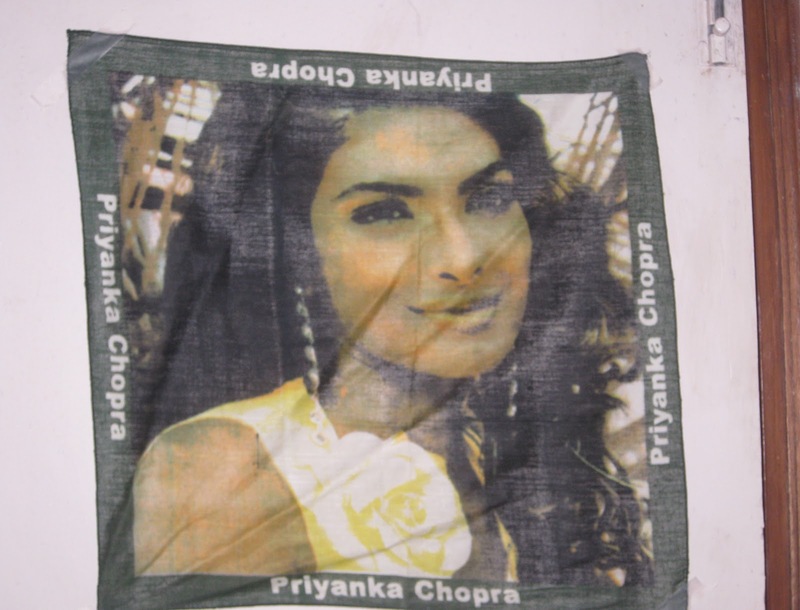 Hari Batti's Green Light Dhaba: Priyanka Chopra: do we really need role models like this? Priyanka Chopra: do we really need role models like this? I won't complain about anyone giving cash money to green activists, though I'm not convinced it will do much good. Cash money to fund green research, or subsidies to help farmers grow food more sustainably, would make more sense. Or maybe scholarships for students who have demonstrated an interest in green issues or technology. Most of us green activists do what we do because we understand that being green is in all of our long term interest; we don't need cash prizes to convince us. What's more, if we environmentalists ever start relying on car companies or TV stations to provide the motivation or funding for our movement, then that will be a sad day indeed. TV stations and car companies are not the kind of organizations we can rely to support anything more than superficial change--they have too much riding on the current system. Obviously. [Ms. Chopra] said the film fraternity in Mumbai had also become environment-conscious. Earlier, film crew used to litter the sets with plastic mugs and napkins but now they dumped it in a big bag that went for recycling...“This is a cause that is close to my heart. My colleagues with whom I hang out also share my concern for doing our bit to save our planet from ecological degradation. The problem is that even while she is being called a 'green ambassador', Priyanka Chopra is serving as the poster girl for unsustainable overconsumption. It's not just Samsung and Levis--Indian Express has called Ms. Chopra the "'Face' of a million products," stating that she represents, "practically every second FMCG [Fast Moving Consumer Goods] product!" I could go on, but I don't think it's necessary. The green movement doesn't need role models like Priyanka Chopra. But it's not surprising she feels like she needs us. After all, it takes a lot of greenwash to cover 10 flats! While Green activists do not need a Priyanka, she is after all the target overconsumer---if you will---of their drives. So it doesn't hurt that she at least preaches to others of her ilk what activists want her to practice---even if she doesn't. @bamboosong--interesting parallel. I was very disappointed when that happened.